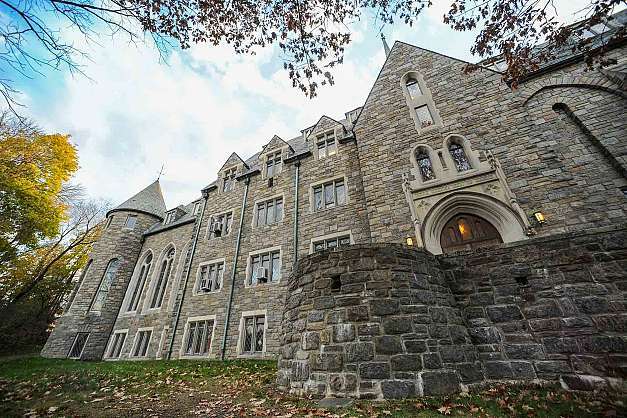 Year after year Vassar College presents ModFest, an exploration of the arts. The festival spans over two weeks and offers programming that includes music, visual art, dance, film, workshops and lectures. This year’s theme is “in motion” which ‘asks us to explore movement in its many forms: from simply discovering what moves, to reflecting on the meaning of motion, to actively being present in the moment’. All events are free and open to the public. For more information about ticketed events, please contact the box office at: boxoffice@vassar.edu or call 845-437-5599. Click here for more details. We are so excited to celebrate the Bardavon’s 150th anniversary this year! In honor of this major milestone, the theater will open its doors for an Open House event for both residents and visitors. 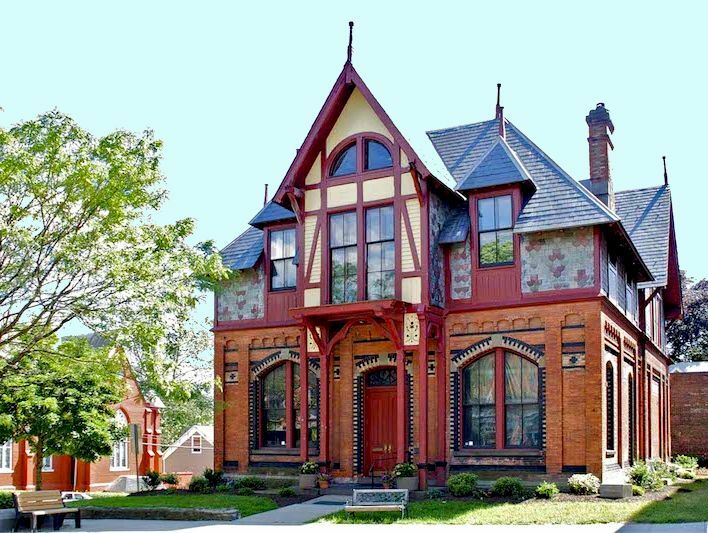 This community theater opened in 1869 and has established itself as a community theater – a gathering place for diverse arts programs that have continued to entertain, educate and enlighten generations. 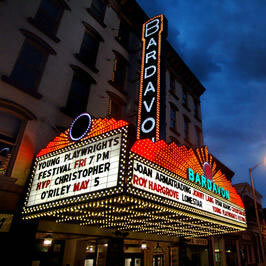 To make the festivities even better, the Bardavon will be the highlight of the City of Poughkeepsie’s First Friday event. Learn more and plan your Friday night at the best birthday party in town! And be sure to check back on the Bardavon website soon for details on special shows throughout this anniversary season. 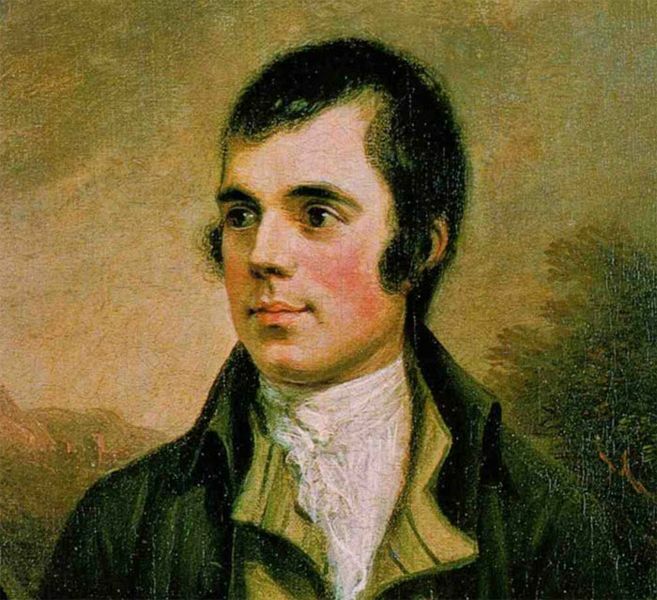 Spend an evening at the beautiful Rhinecliff Hotel celebrating the life and art of legendary poet, Robert Burns. This Hudson Valley tradition is one heck of a party that features recitations of Burn’s poetry, a traditional dinner including the entrance of the haggis, storytelling, songs, a whiskey toast and so much more. Reservations are suggested. Full details here. On Saturday, February 2nd join the Howland Cultural Center in Beacon for a 25th anniversary celebration of African American History Month. The event will feature African American artists of the Hudson Valley, with a special tribute to Kyra Husbands. For additional information, please call 845-831-4988, email information@howlandculturalcenter.org or visit their website. 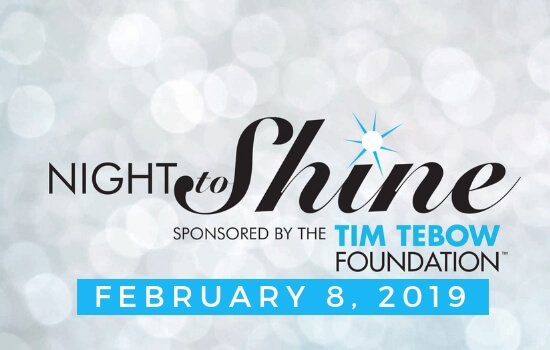 Hosted by Odyssey Church and Tim Tebow Foundation, “Night to Shine” will offer individuals with special needs to experience a magical, unforgettable prom night. Each guest will enter on the red carpet, complete with a warm welcome from a friendly crowd and paparazzi. Once inside, prom attendees will be pampered with the royal treatment including hair and makeup stations, catered dinner, a Respite Room for parents and caretakers and, of course, a dance floor! More info here. Jazz and hip-hop? That’s right! Experience the sounds of Grammy Award winning trumpeter Keyon Harrold as he paints the picture of today’s hip-hop within the history of jazz. Harrold has been referred to as “the future of the trumpet” and his performance sure won’t disappoint! Featuring original compositions, classic songs from the evolution of hip-hop, and new works from Harrold’s recent album release The Mugician. Purchase tickets here. Treat your special someone to a delicious farm-to-table brunch at Sprout Creek Farm this year! Indulge in Belgium waffles, roasted veggies, pasta dishes, a selection of meats and lobster. Register in advance to secure your reservation and enjoy all this vibrant farm as to offer. Even visit with the farm animals while your there! Register here. Ok, ok, this may not sound like a way you want to spend your Saturday, but we assure you it’s for a great cause! Whether you register individually, or grab some friends, family or colleagues to create a team, its sure to be a fun filled event! Registration can be found here. What better way to warm up after a Polar Plunge than a relaxing afternoon enjoying a warm bowl of chili paired with a local wine! Each weekend will feature a different variation of chili to keep you coming back week after week! 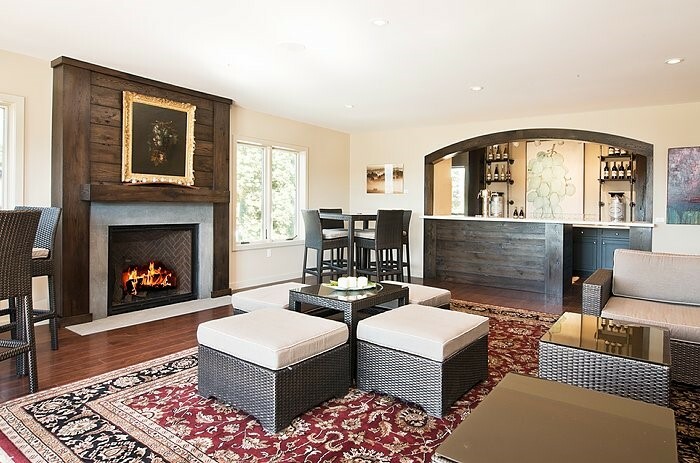 See what they have in store and plan your weekend at the winery. Discover a natural way of living at the Holistic Winter Wellness Market! This event will feature local, eco-friendly, holistically minded vendors, practitioners and readers. Enjoy getting a deeper understanding of holistic wellness by attended classes and lectures throughout the day. More info.